Mark McLennan is one of the founders of the business and is a Registered Dental Prosthetist with over thirty years experience of treating patients in Harris Park, Parramatta and Western Sydney. As a highly skilled practitioner with a fully equipped surgery on the premises and a number of experienced Dental Assistants on staff, he is perfectly placed to deliver fast and high quality outcomes for all patients. 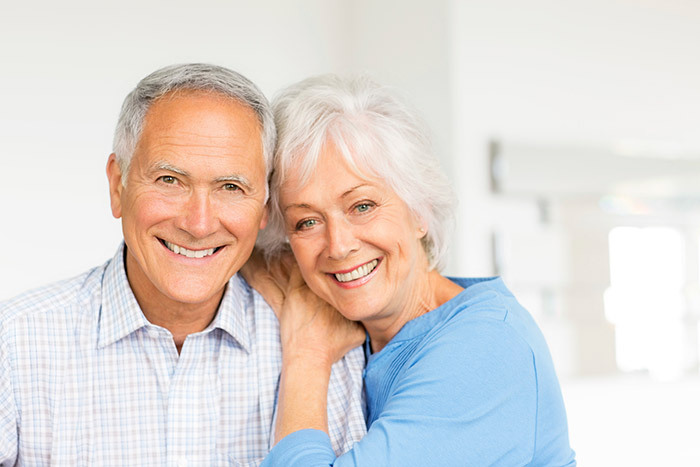 In the case of emergency dentures the turnaround time can be as little as one day. Whether you require a repair, a reline, a partial or upper/lower denture, Mark will guarantee that you will leave with an improved smile. Mark will always provide superior service, use the best available materials and offer a 10% pensioner discount. As an indication of his skills and expertise, he often works in conjunction with our clients (Dental Practices, Prosthodontists and Oral Surgeons) in the provision of dentures, shade taking, mouth-guards and splints. Mark also provides treatment to the residents of nursing homes and DVA patients across Sydney. He conducts regular site visits with members of our team to meet, assess and treat patients in the safety of their own surroundings. 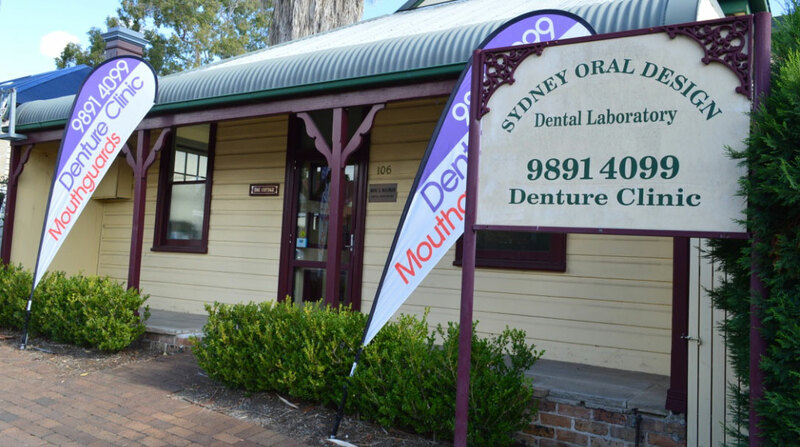 Sydney Oral Design has operated a successful Denture Clinic for over 25 years. The warm and homely Heritage Building in which the surgery is based puts patients at ease, while our caring staff ensure each appointment is an enjoyable experience for all. Please don’t hesitate to contact one of our friendly staff if you would like to make an appointment with Mark. The clinic has on-site parking and wheelchair access, is on main bus routes and near Harris Park and Parramatta stations. To learn more about the wide range of dental services offered on-site click on to Oral Design Dental. A visit to Mark McLennan will have you smiling with confidence – he guarantees the best service and a pensioner discount. The clinic is close to the station, has on-site parking and wheelchair access. Please call one of our friendly staff and book an appointment with Mark.